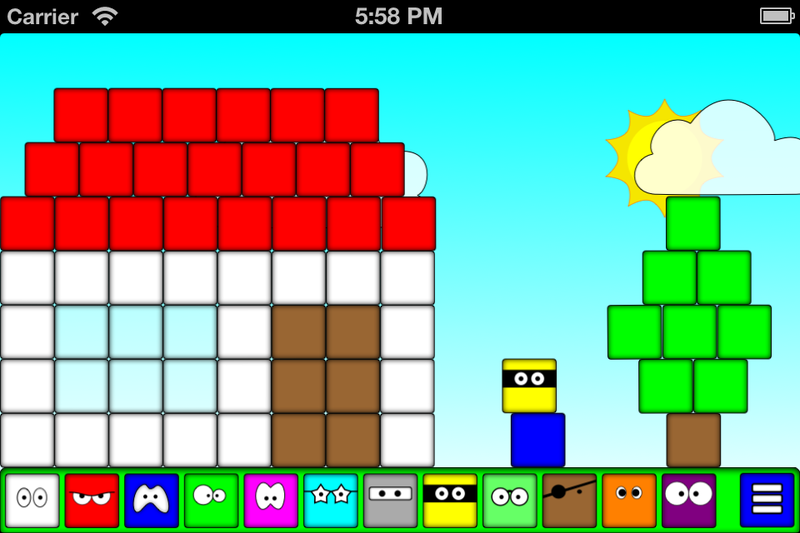 Toddlers’ Blocks is a 2D block building game for toddlers and older kids up to 99 years old. No violence – except of clashing blocks and downfalls – no need to learn how to play it but helps to build confidence with real world physics. There is no real goal nor rules but to have fun. Please use this contact form to send us your comments, requests, ideas, bug reports. Thank you!